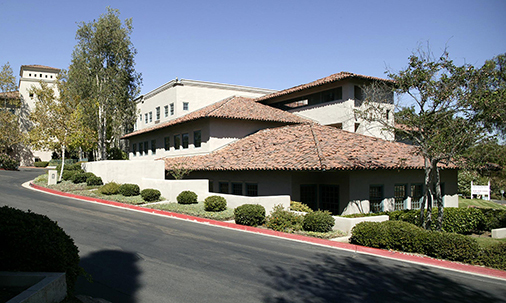 Sunroad acquired this 71,255 square foot building in Rancho Bernardo in 2003, with direct Freeway 15 exposure. The property presents unique Spanish architecture with an interior courtyard featuring a pond. At the time of Sunroad Enterprises’ acquisition the property was under 60% leased and in less than 24 months, the property has been leased and occupied to over 91%. Sunroad has invested nearly $1million in improvements, including landscape, exterior paint and waterproofing, lighting, electrical upgrades, and complete site work.